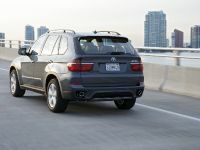 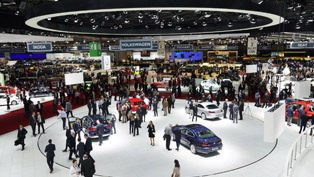 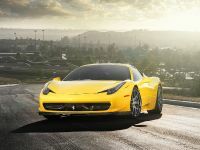 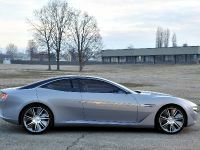 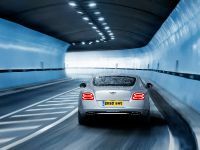 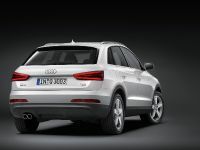 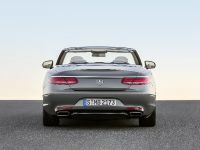 If you have followed thoroughly this year's edition of 2012 Geneva Motor Show, then you have probably seen already many beautiful cars. 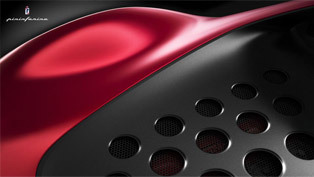 But have you pondered for a moment on which one appealed to you the most? 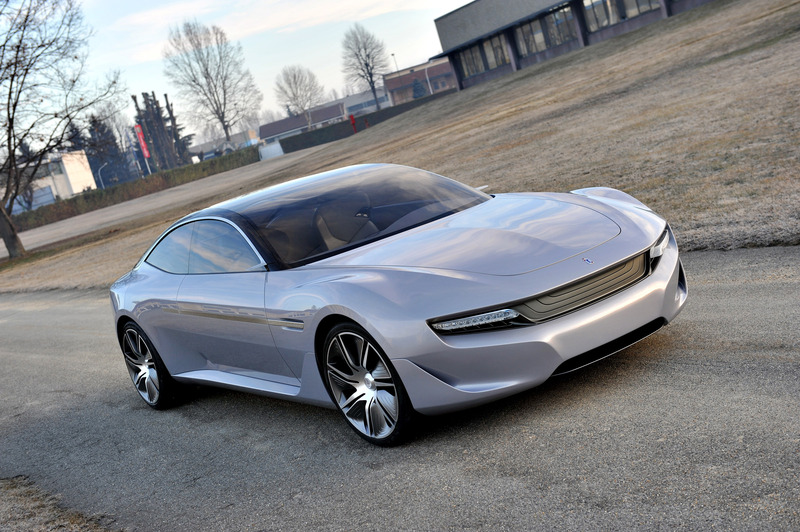 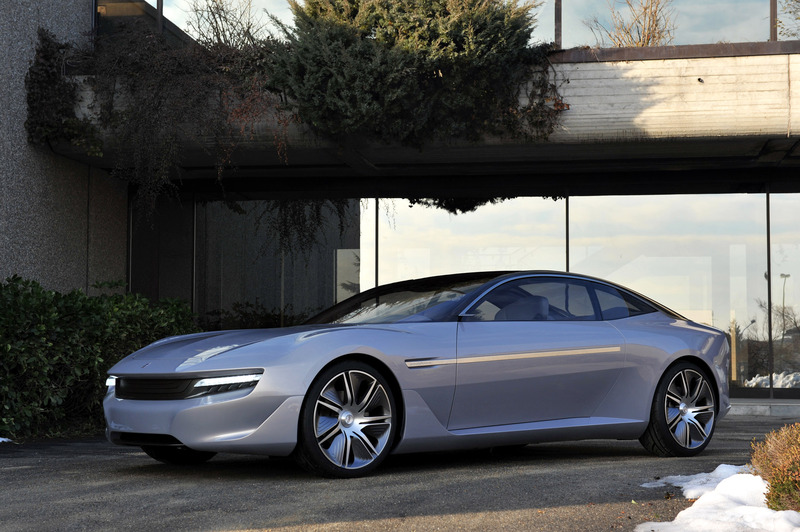 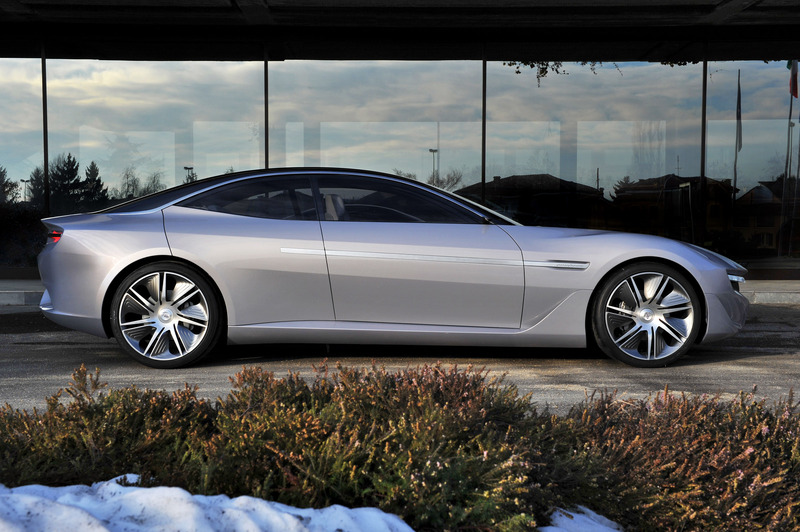 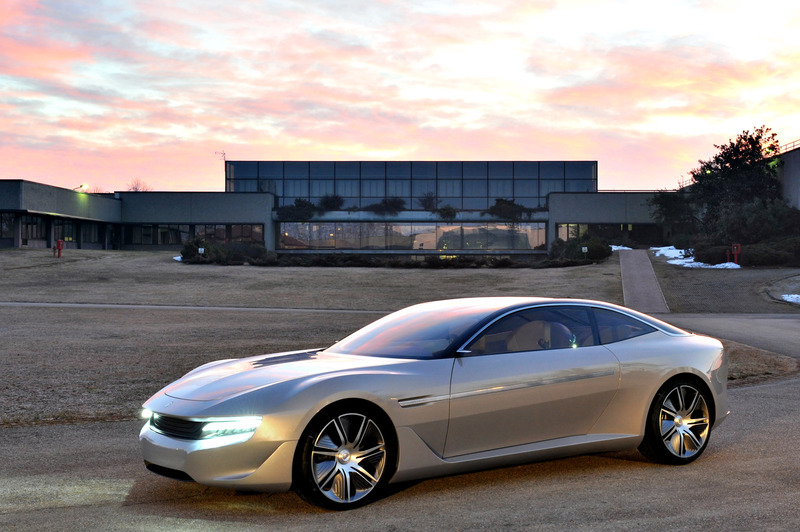 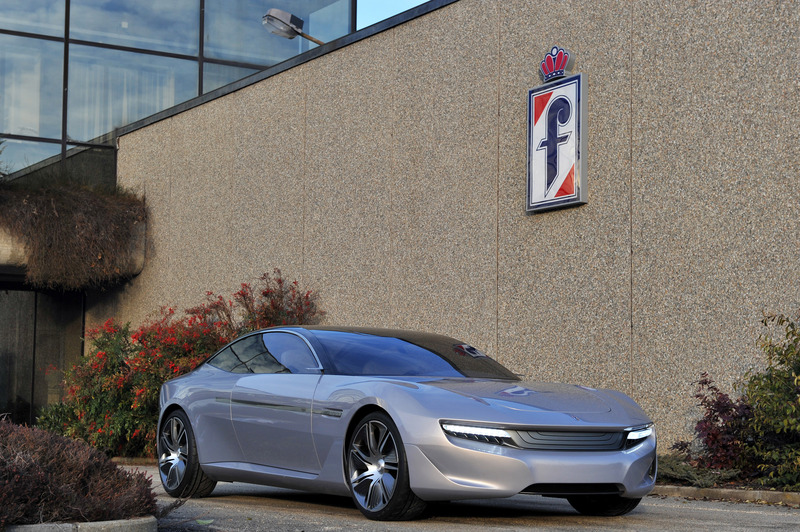 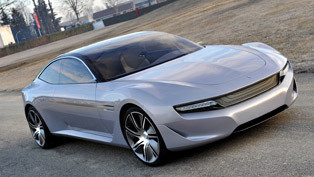 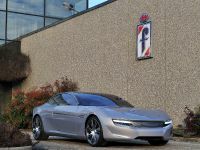 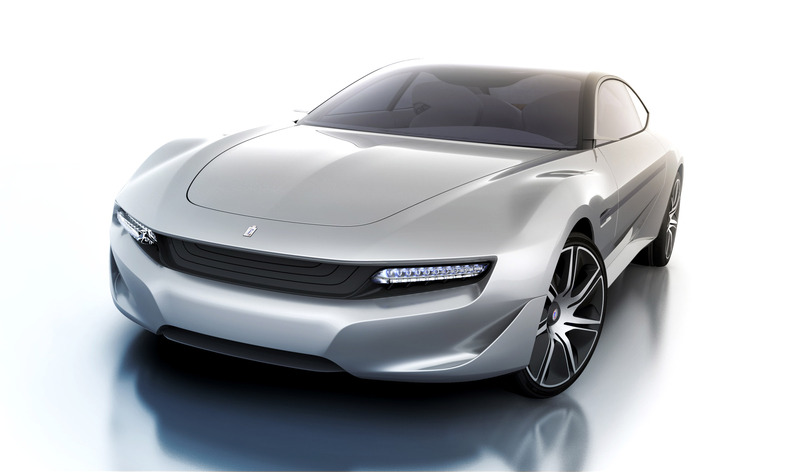 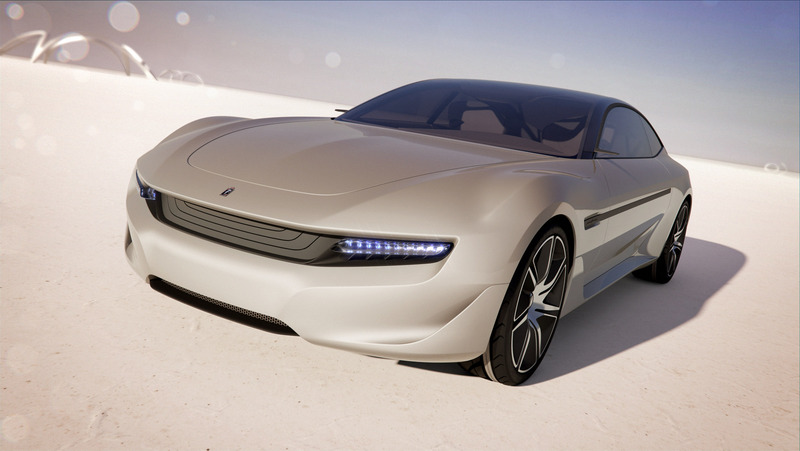 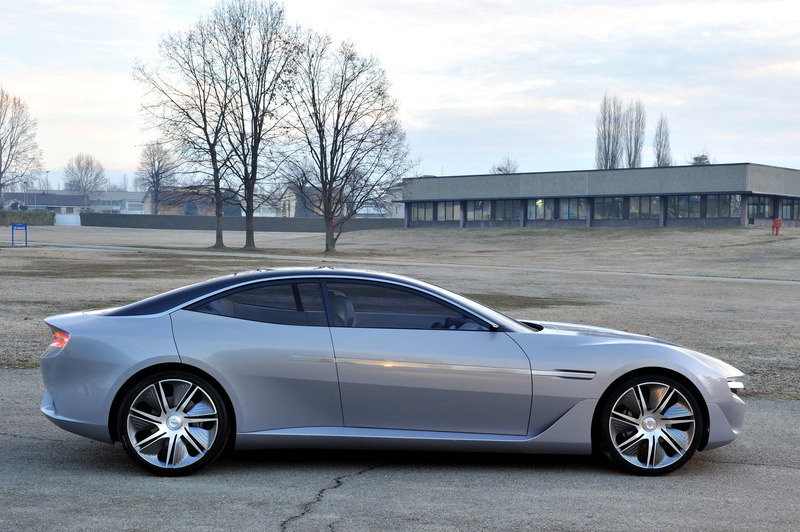 Well, if you still don't have the answer, there has recently been made a poll, in which according to the public the most beautiful car to be seen in Geneva was the Pininfarina Cambiano Concept Car. 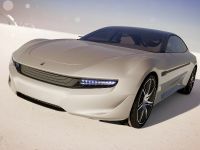 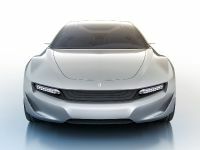 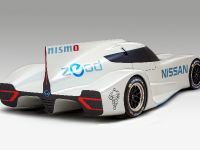 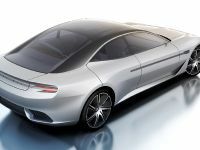 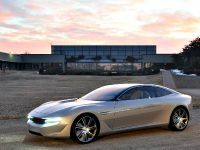 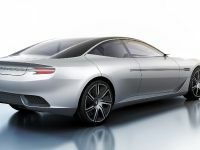 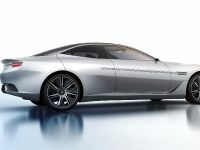 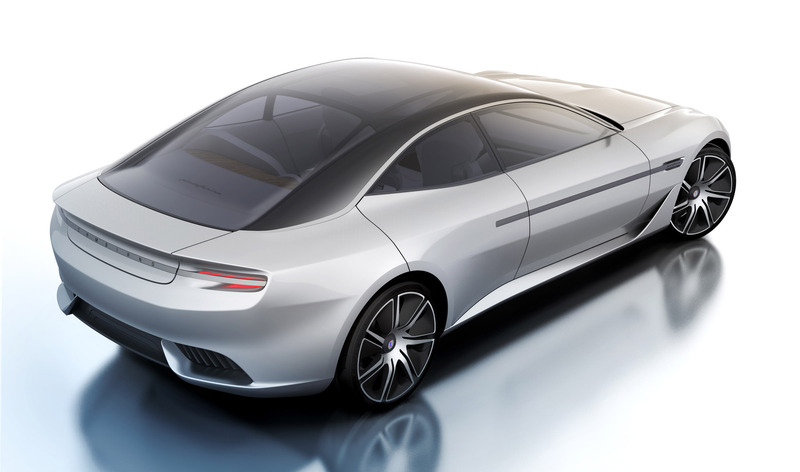 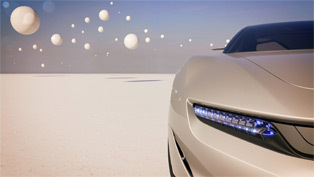 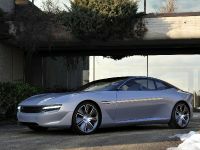 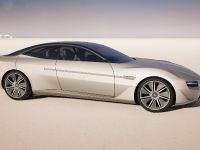 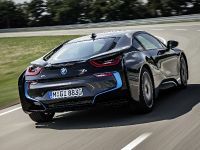 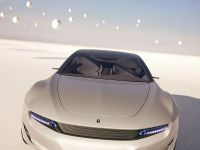 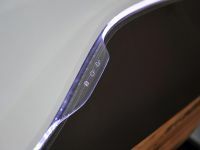 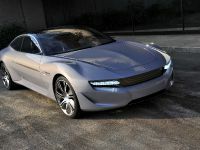 The competition was fierce, but nonetheless the concept vehicle has managed to gather most of the votes and gained the "the most beautiful concept of 2012 Geneva Motor Show" as well "the most beautiful concept car". 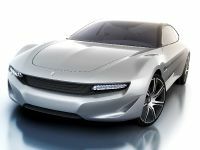 In the poll took part other significant vehicles such as Italdesign Giugiaro Brivido, Infiniti Emerg-e, Bertone Nuccio, Range Rover Evoque Convertible Concept, and other amazing vehicles that achieved a lot of success in Geneva. 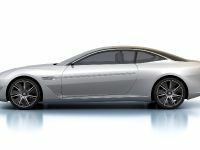 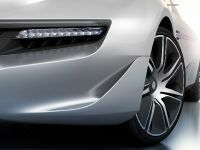 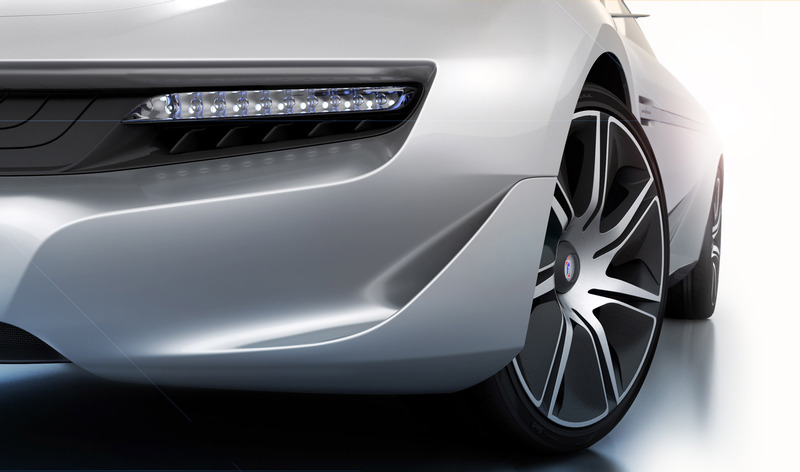 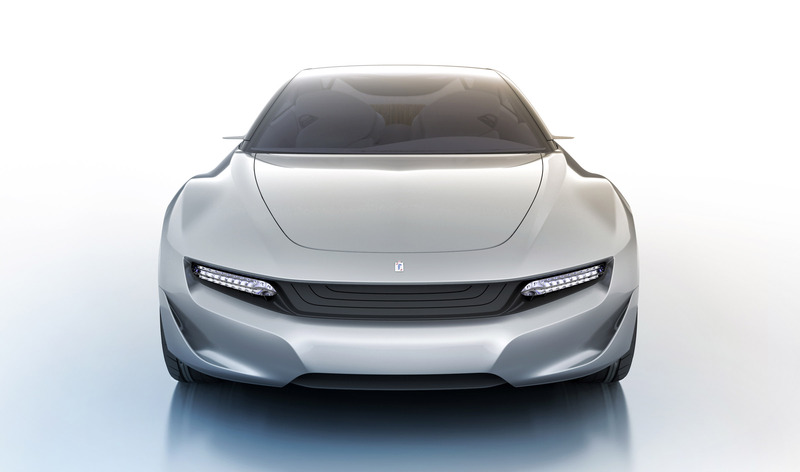 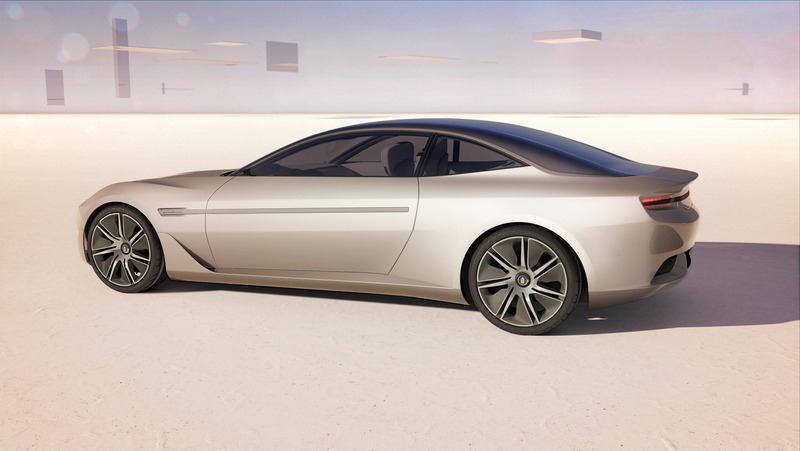 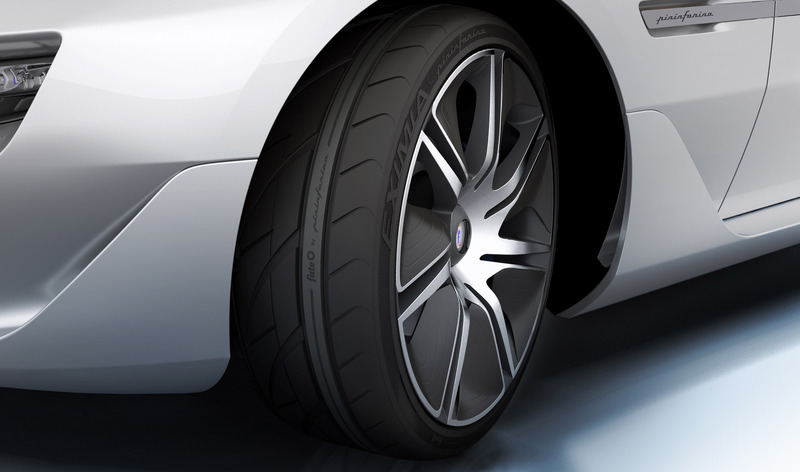 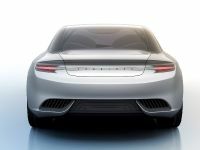 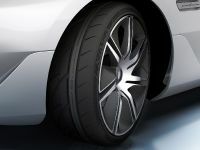 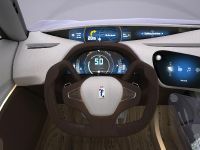 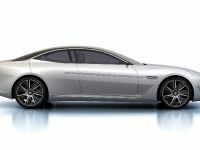 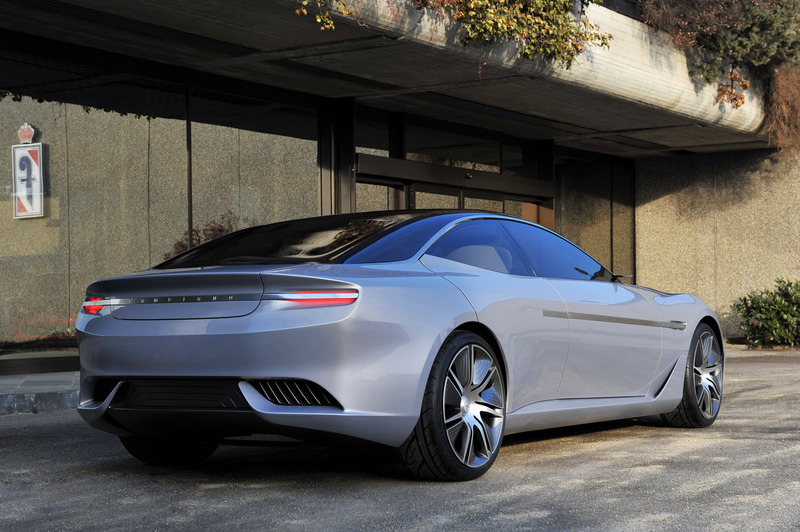 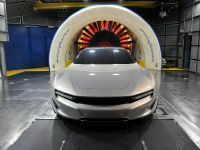 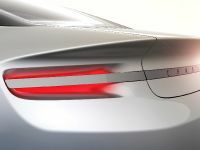 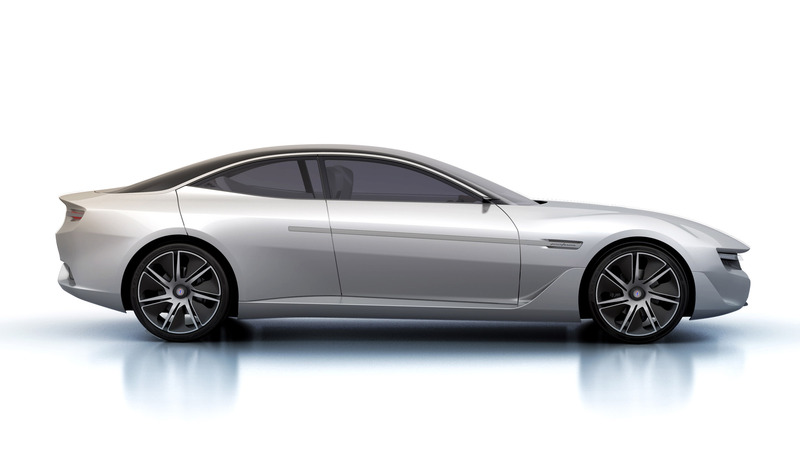 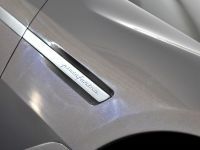 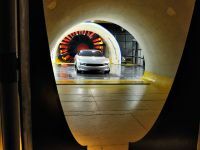 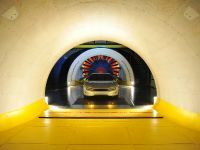 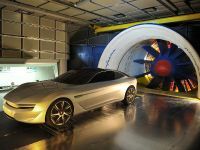 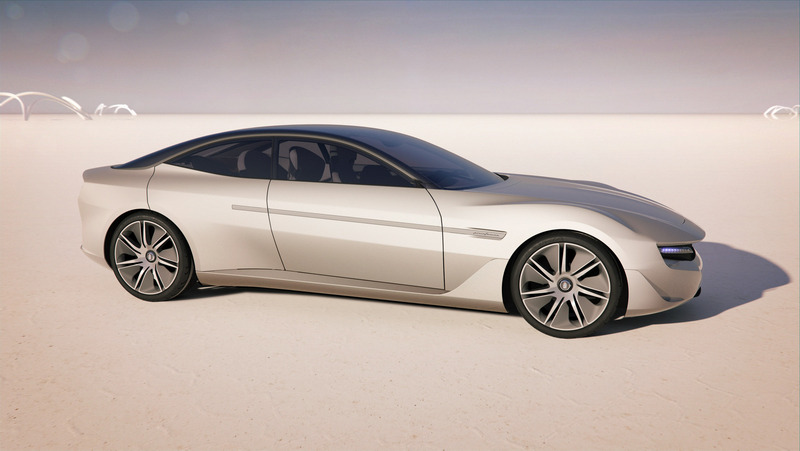 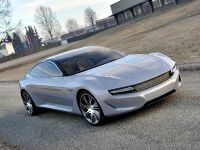 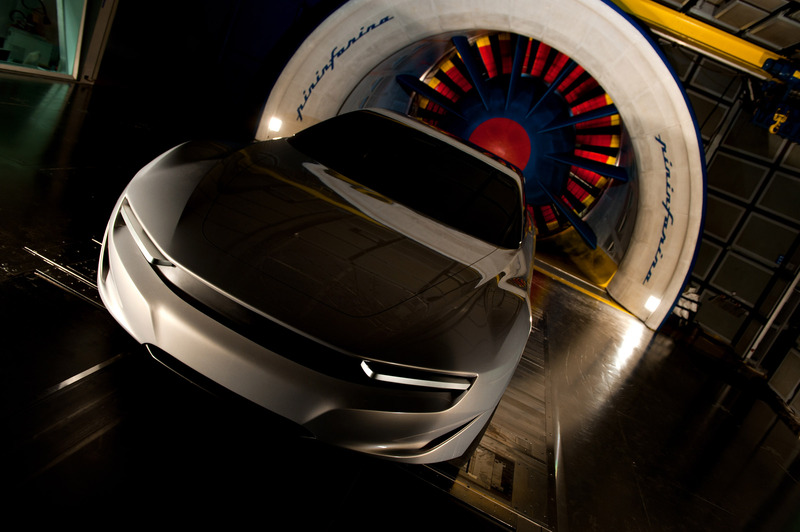 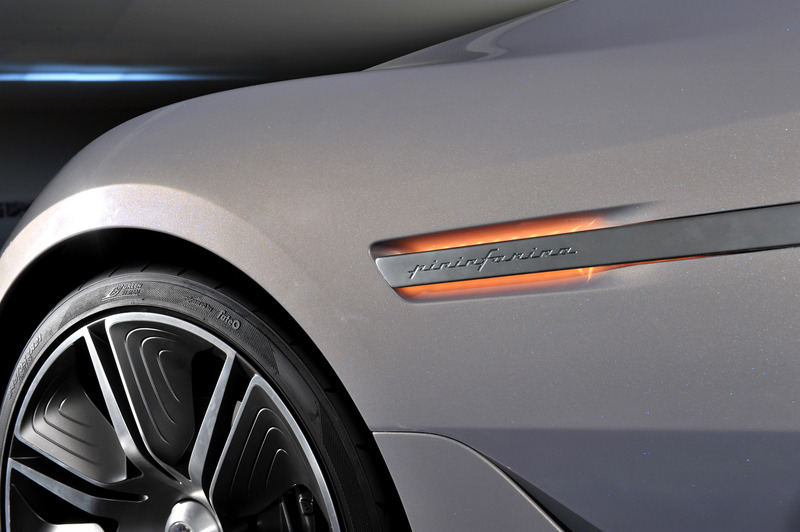 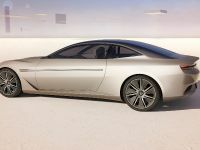 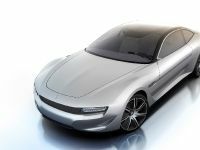 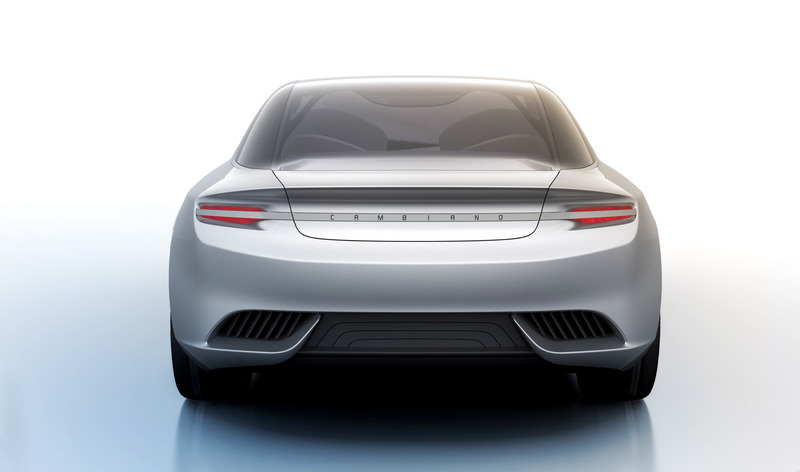 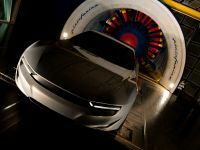 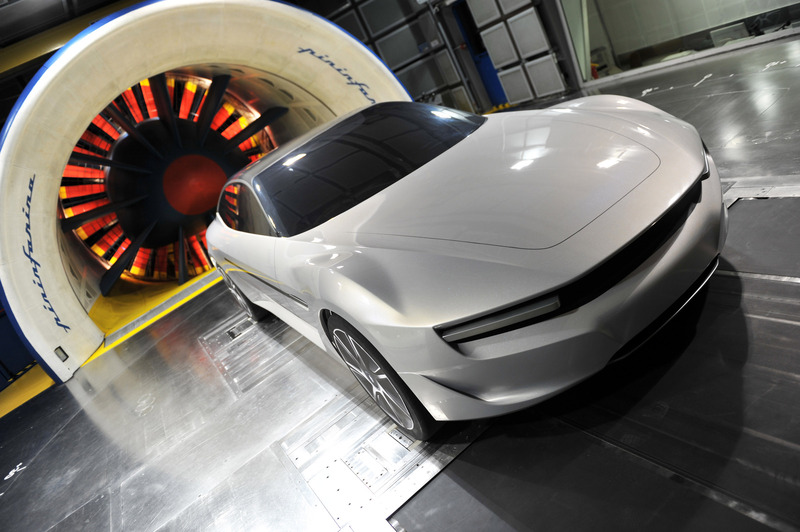 With the Cambiano, Pininfarina proposes an electric traction luxury sport sedan, which is in addition elegant and sporting, refined and comfortable. 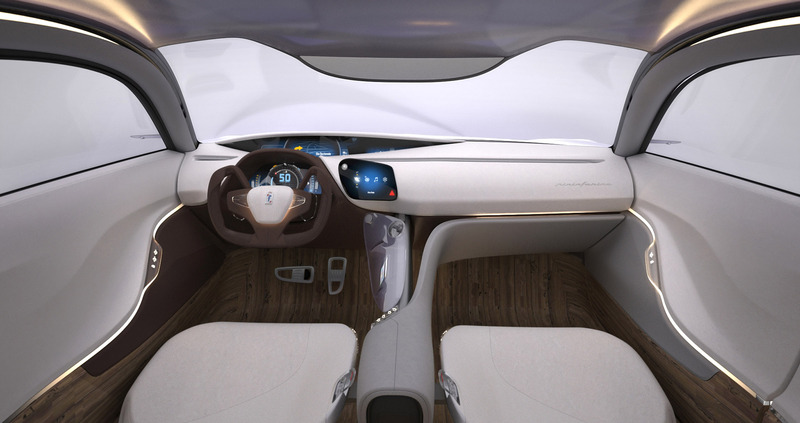 It emphasizes a pure synthesis of forefront design and engineering research with optimal attention to environment friendliness. 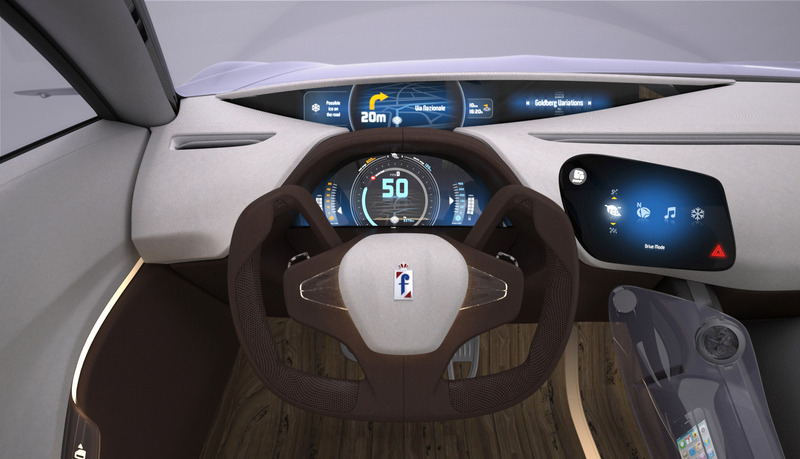 The new concept car embodies the Pininfarina expertise in the field of styling, design and research in the field of sustainable mobility. 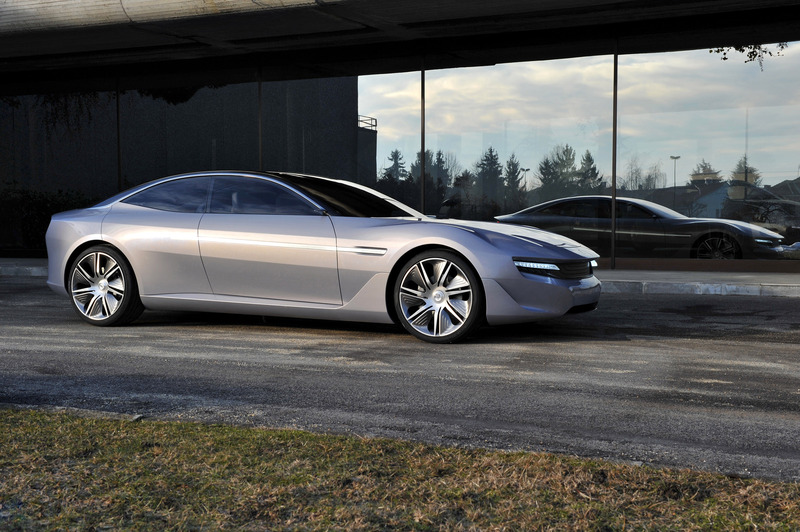 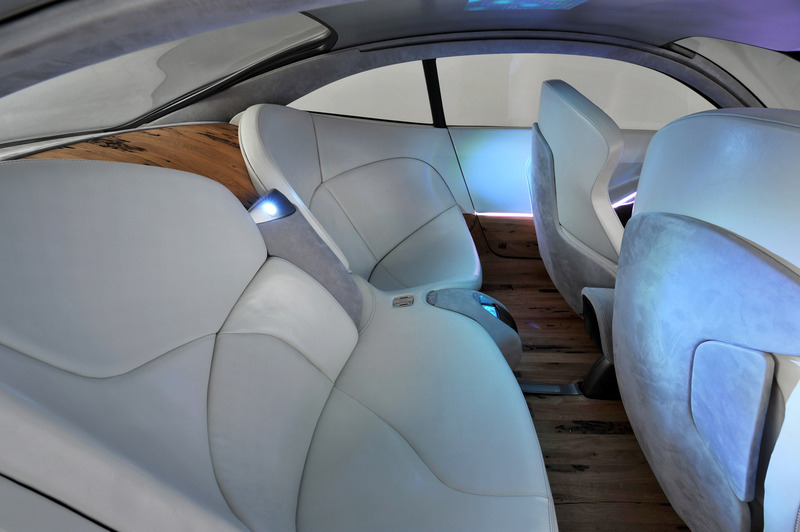 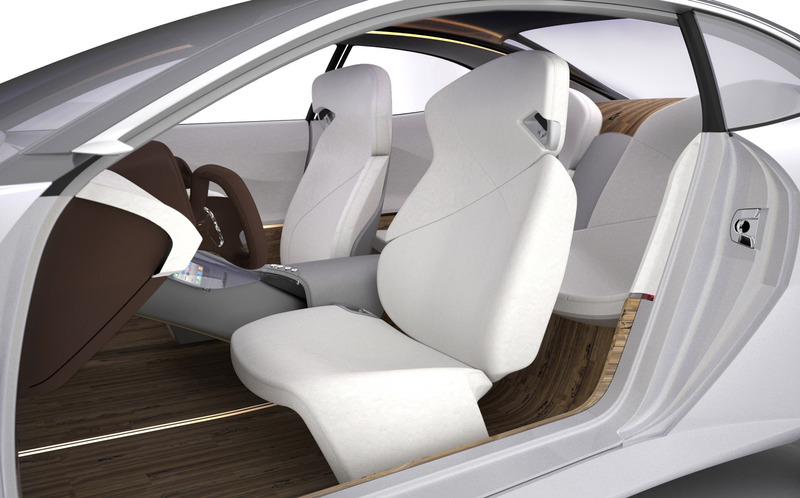 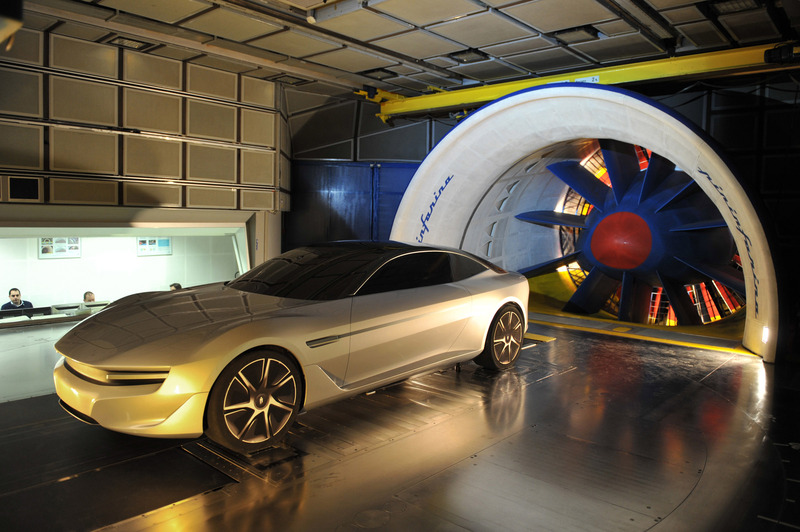 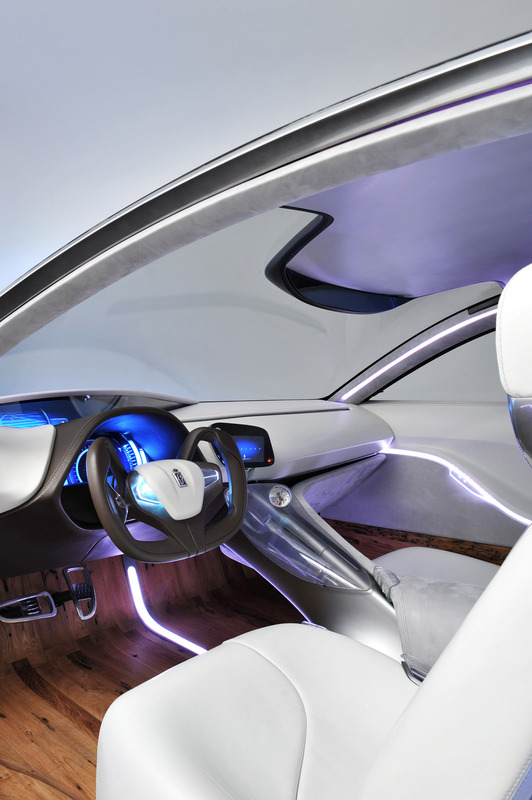 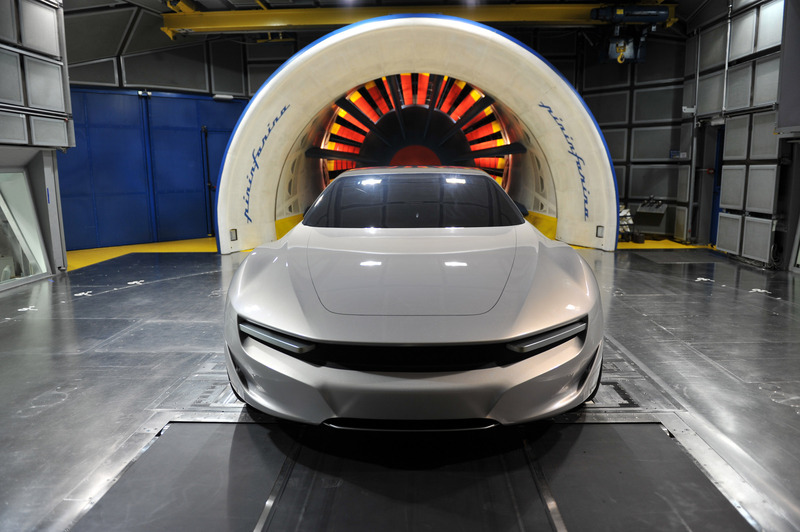 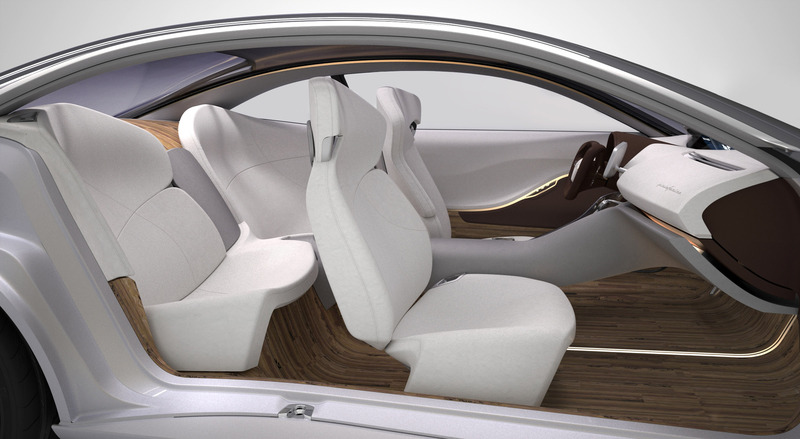 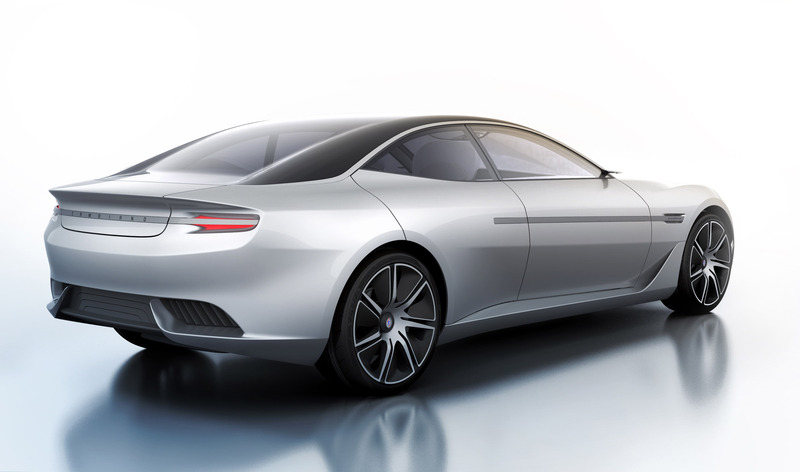 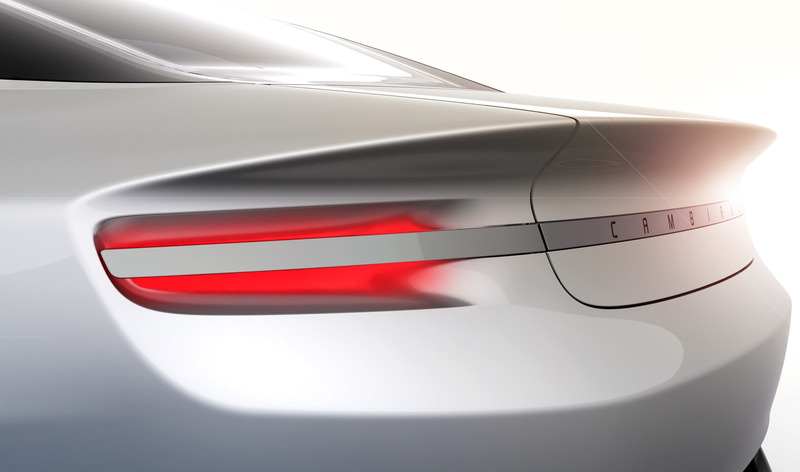 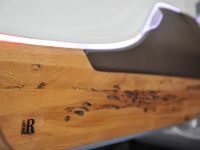 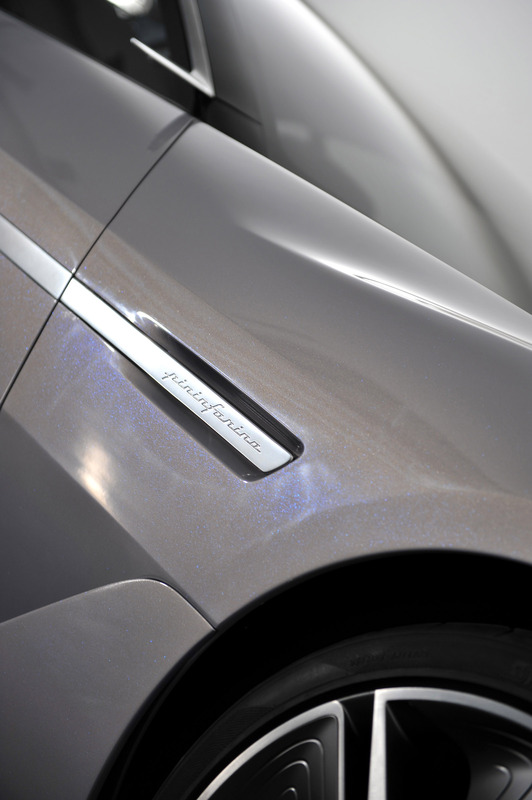 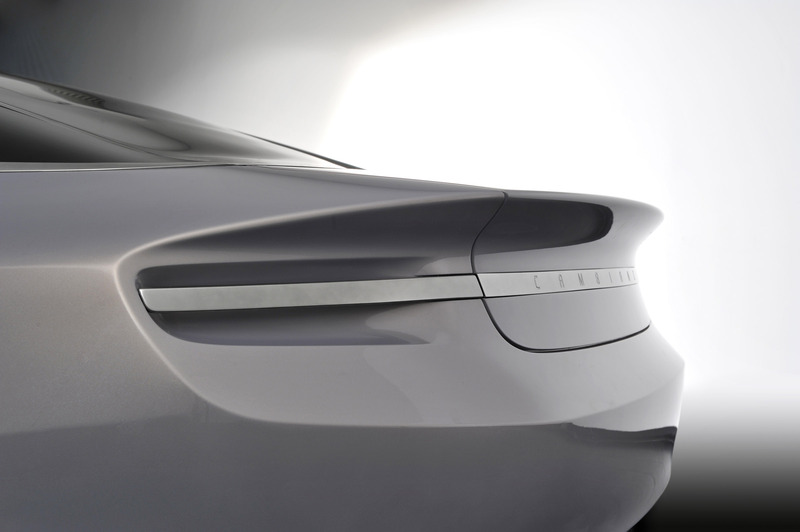 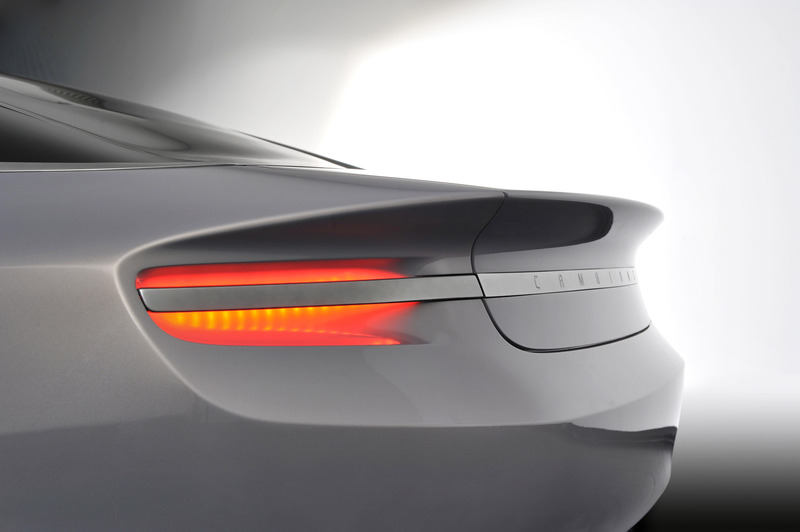 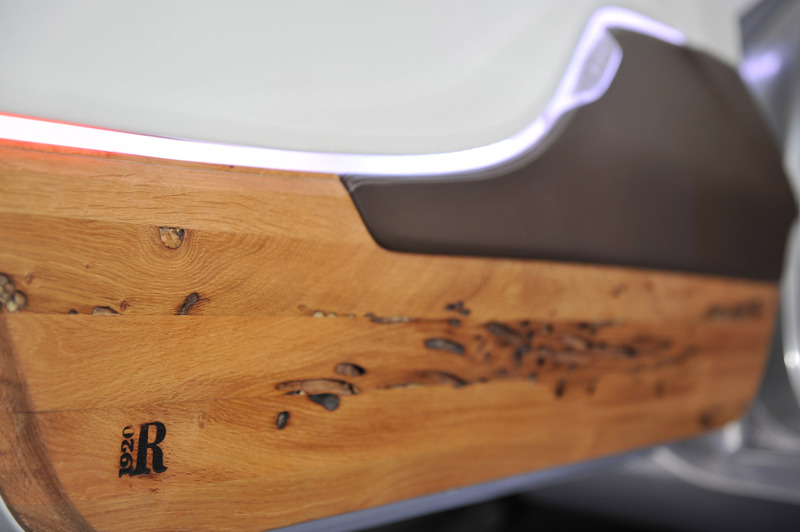 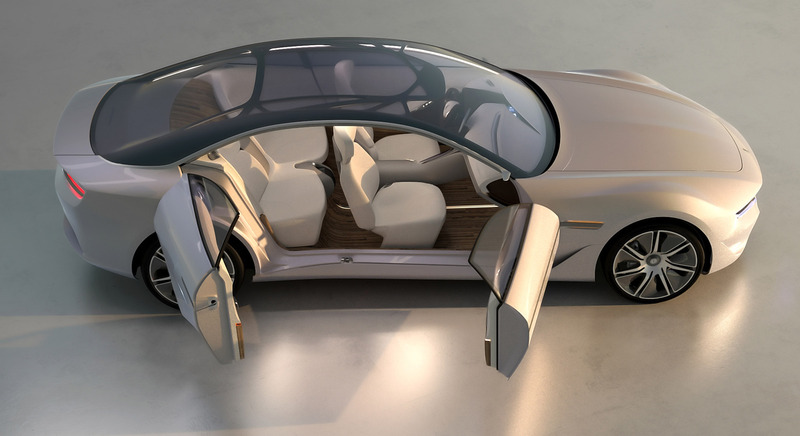 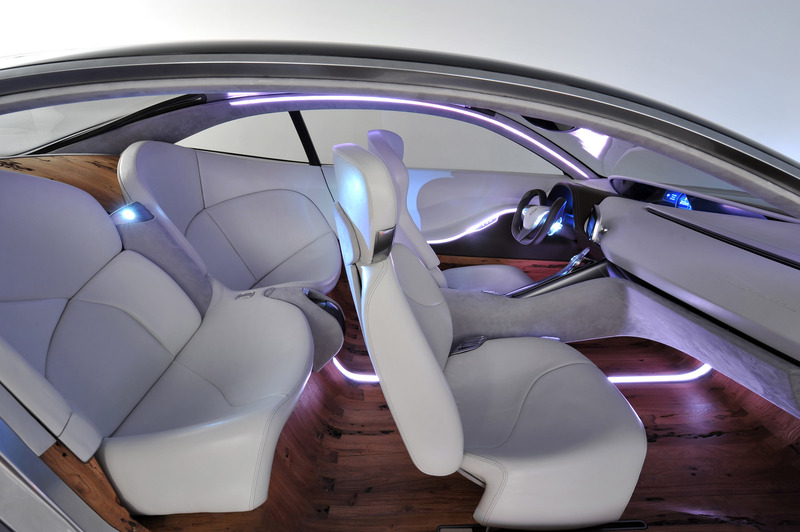 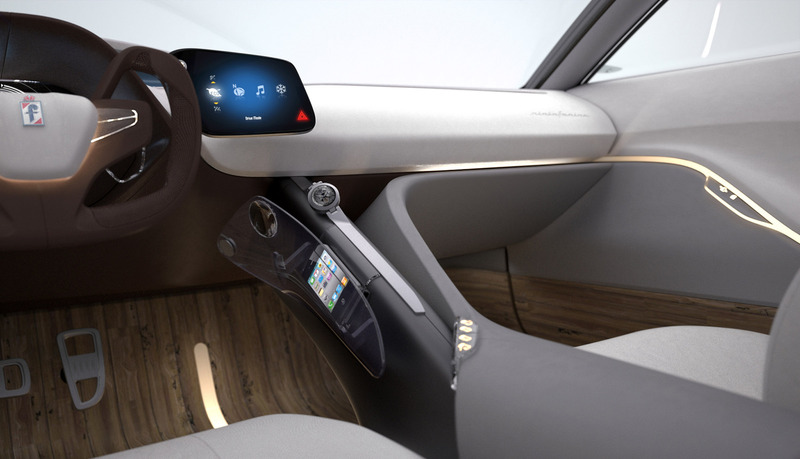 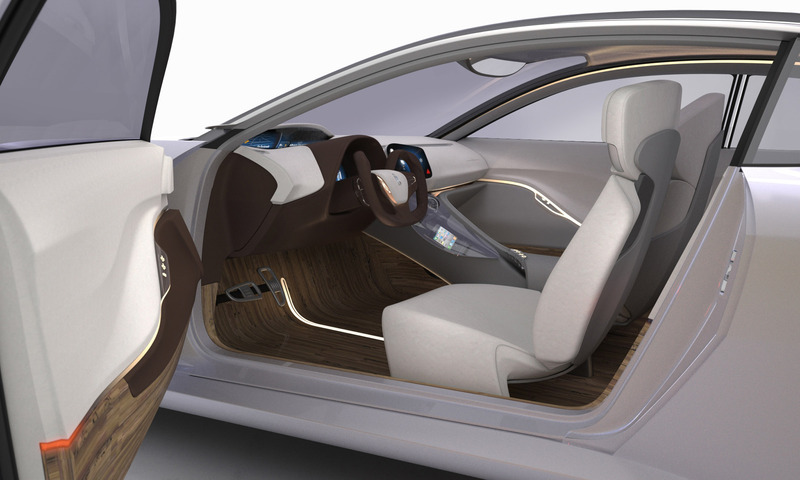 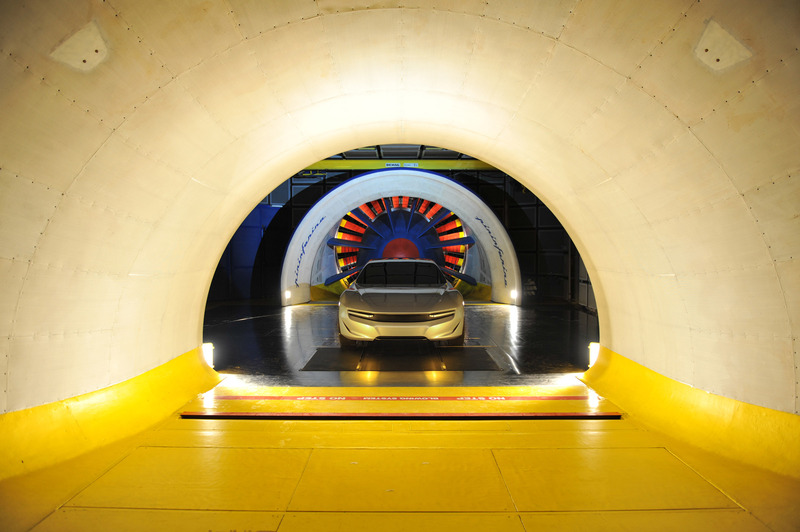 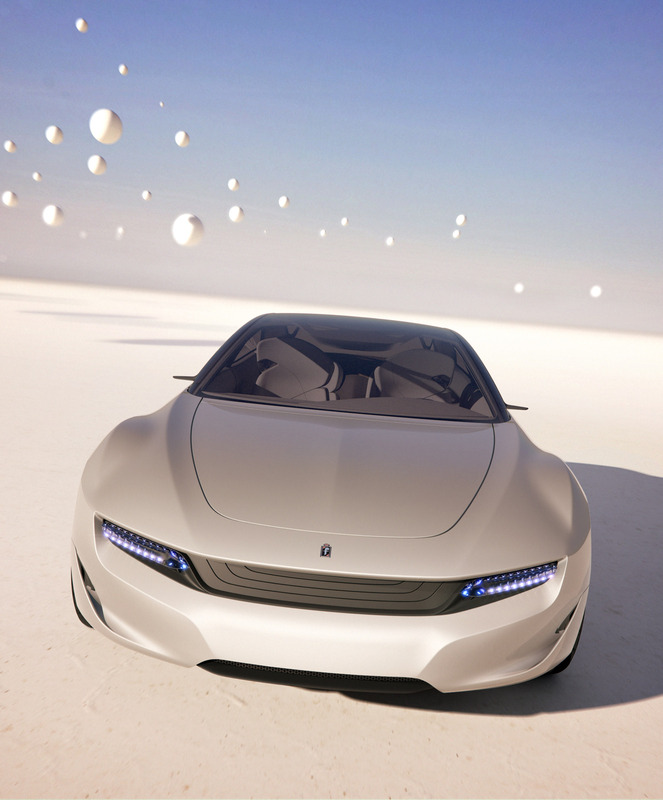 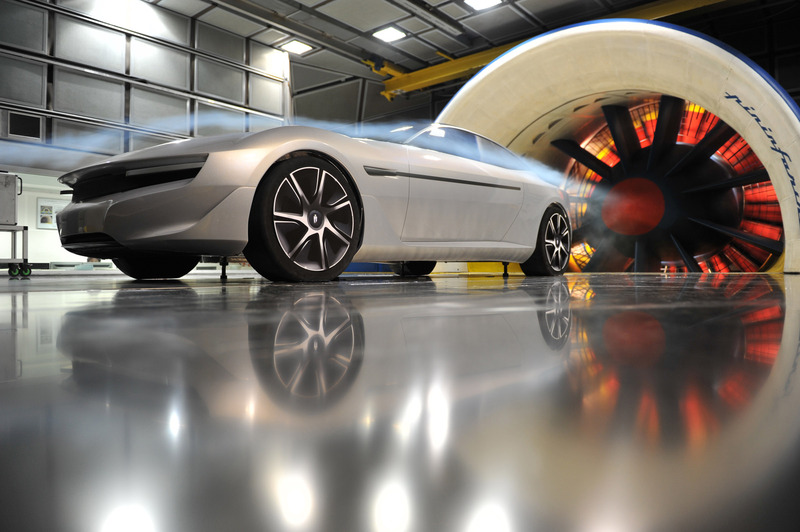 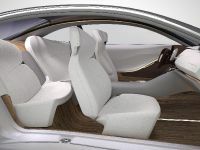 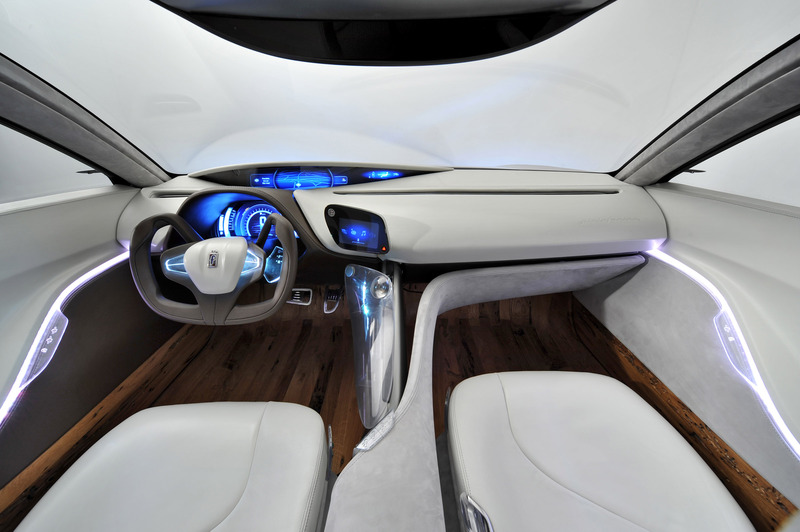 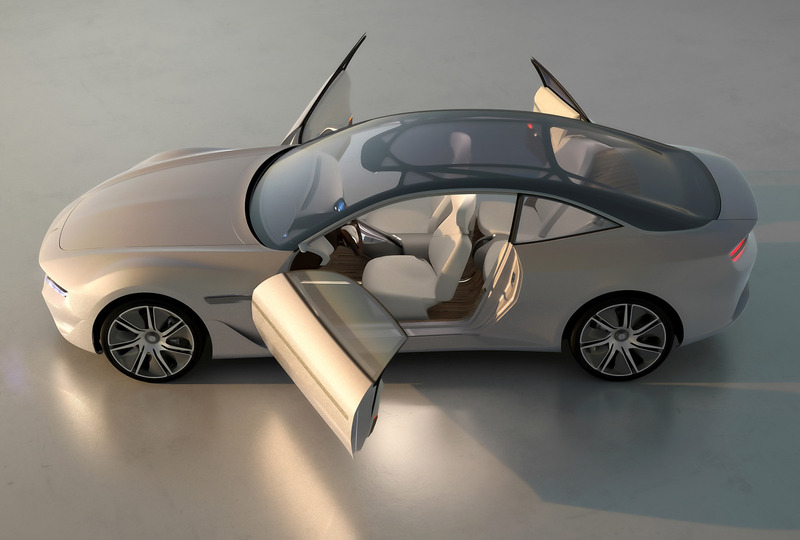 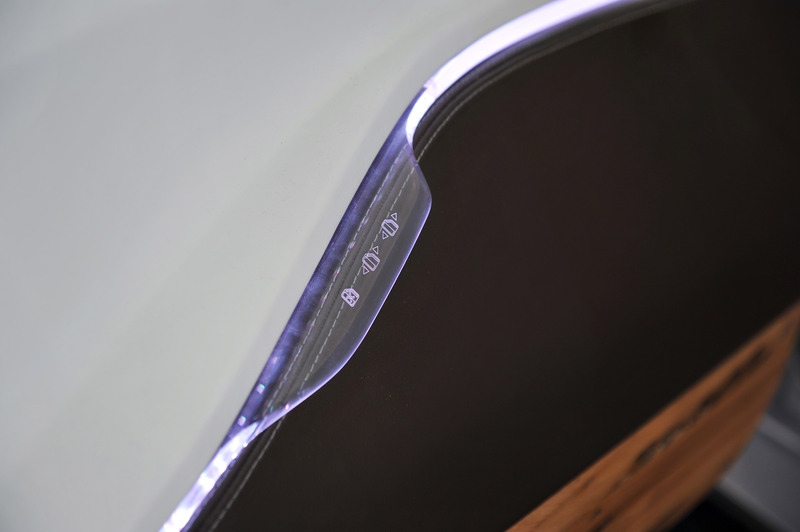 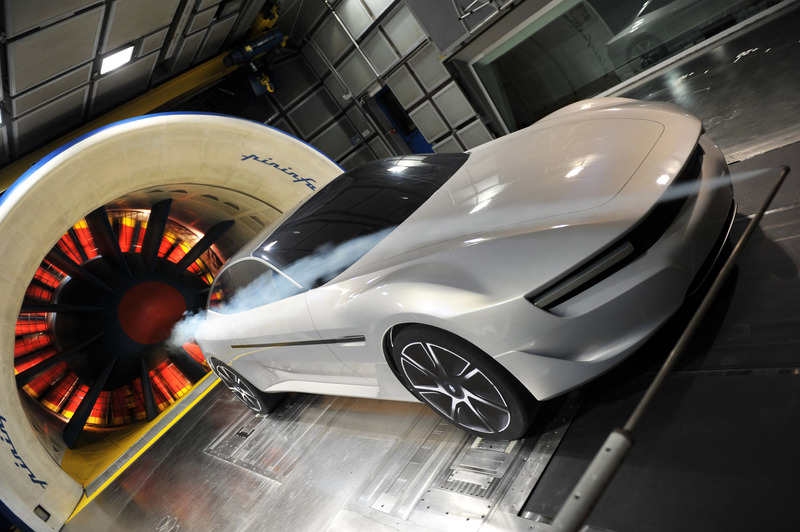 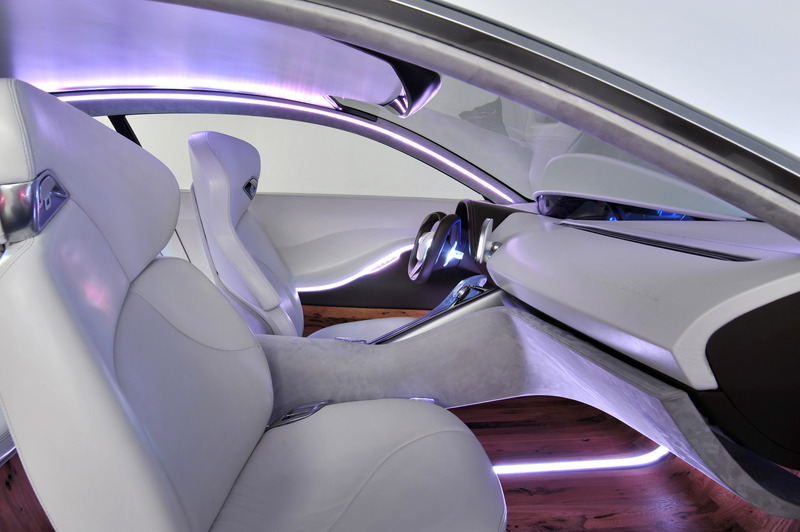 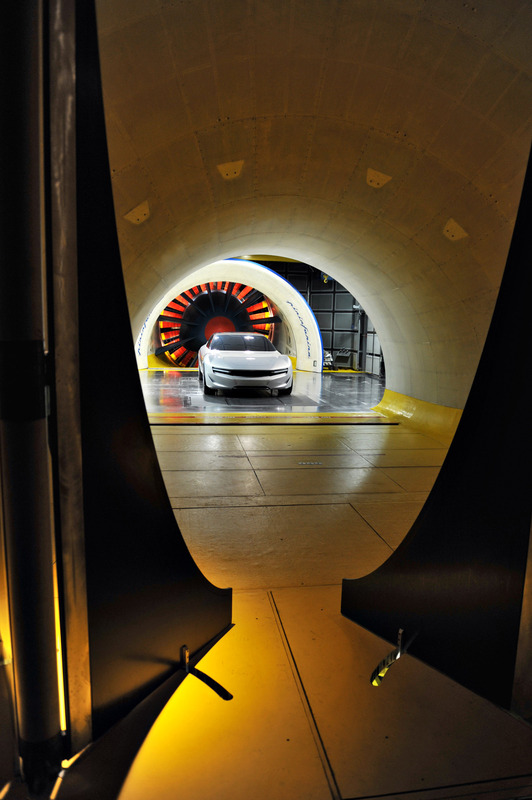 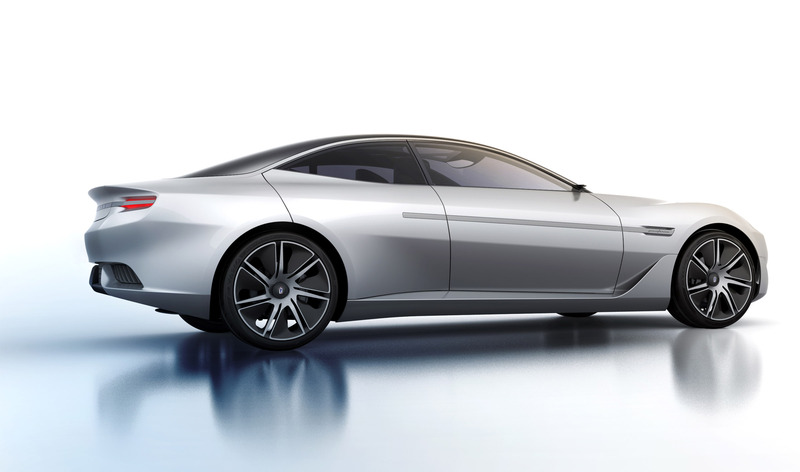 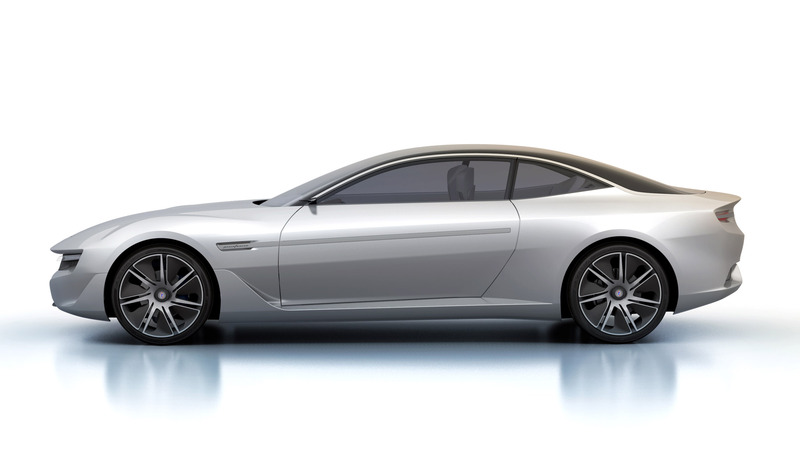 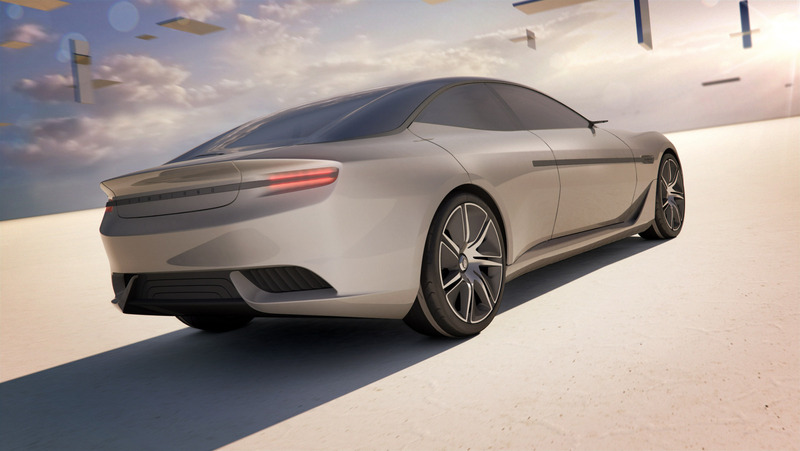 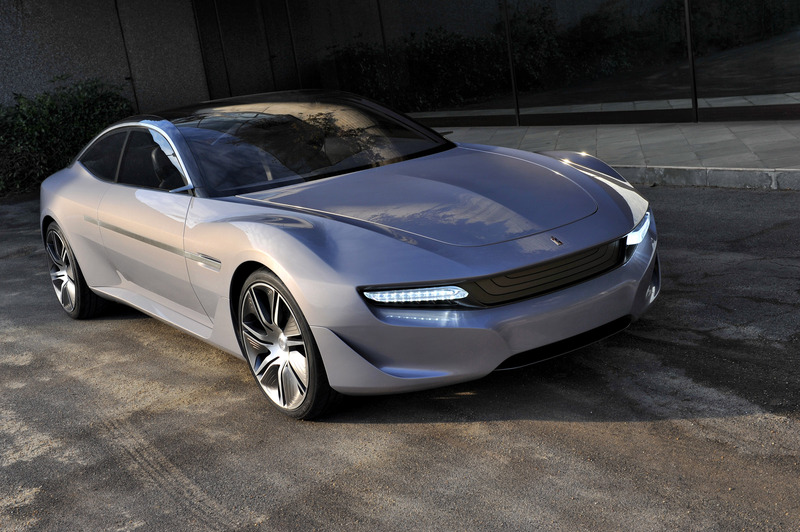 Undoubtedly, this concept sets a new benchmark for environment-conscious luxury vehicles. 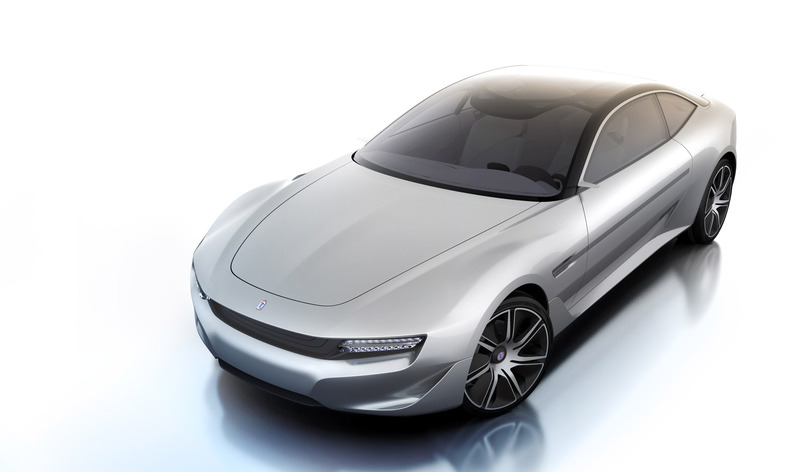 Its main strong point is the electric traction, which translates into zero emissions in the urban cycle. 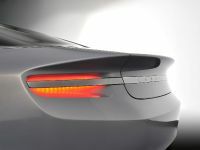 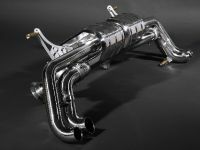 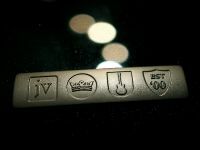 In fact, this is the highest all-electric range currently available on the market. 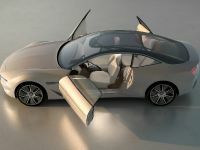 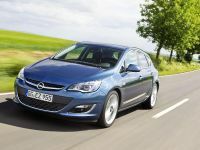 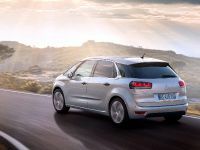 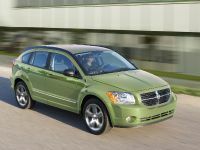 This plug-in electric sedan combines top performance, excellent utility and the comfort of a luxury car.